We are Hektik Automotive Group. Hektik Group Automotive was established in early 2004 specialising in the supply and installation of automotive accessories, audio-visual and security systems. 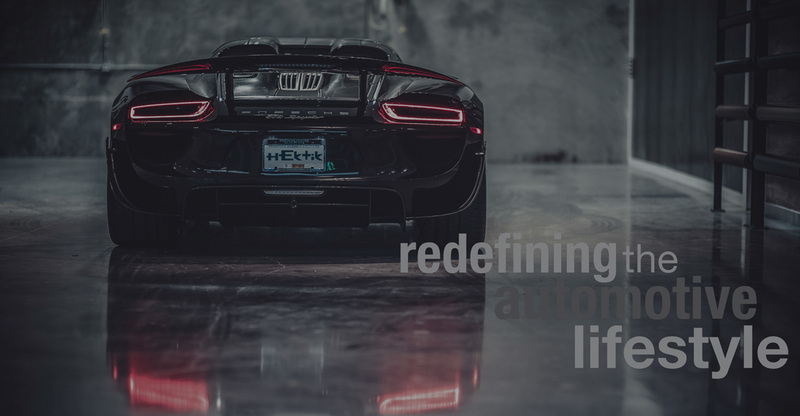 In a few short years Hektik has evolved to be the first choice for many car dealerships, as well as aftermarket and retail customers. Centrally located in Brunswick, Melbourne, Hektik Automotive Group offers workshop facilities as well as on-site installations. Through our partnerships with some of the world’s best brands, Hektik Automotive Group continue to expand being recently appointed the exclusive distributors for some of the finest 4×4 accessories. Hekik Group have been servicing the Mobile Electronics, Automotive Electrical and Vehicle Accessories industries for more than a decade. We provide services to many of Melbourne’s car dealers and also offer mobile installation and support to trade customers. Call us now on (03) 9386 1100 for more information.